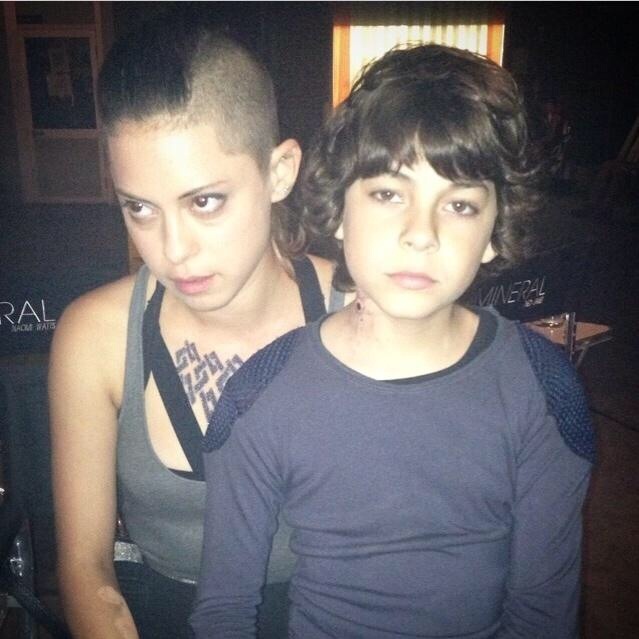 Rosa Salazar(Lynn) sports a Dauntless tattoo #Insurgent set with Emjay Anthony(Hector)! 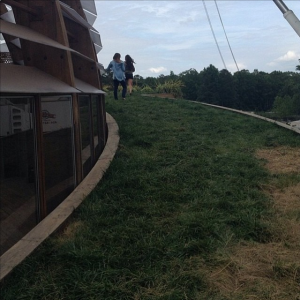 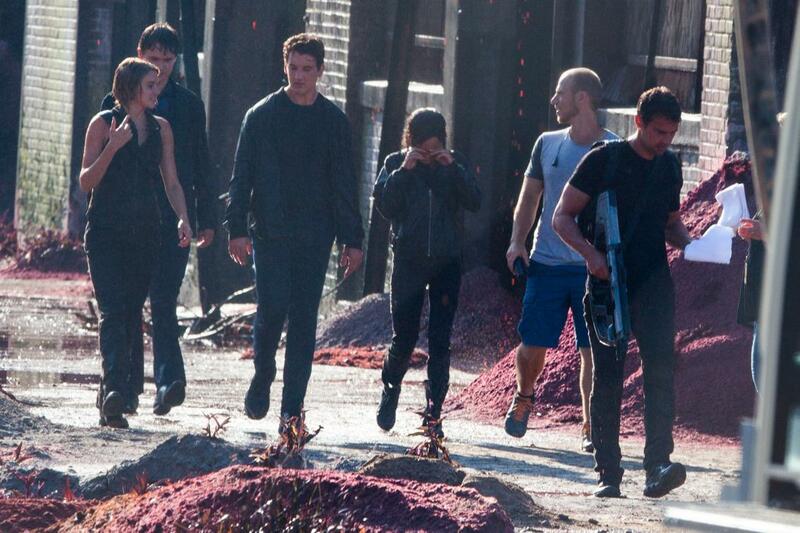 Our Lynn, Rosa Salazar shared a photo from the set of #Insurgent. 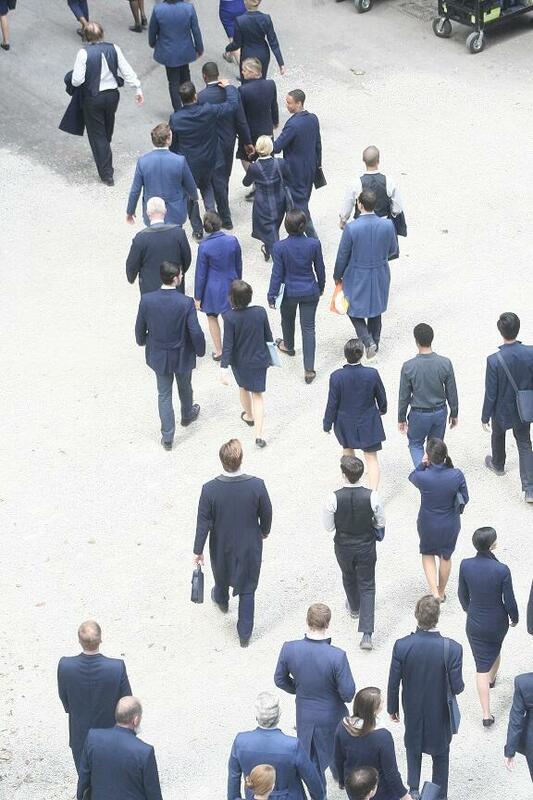 In the picture Lynn and Hector don’t look too impressed. 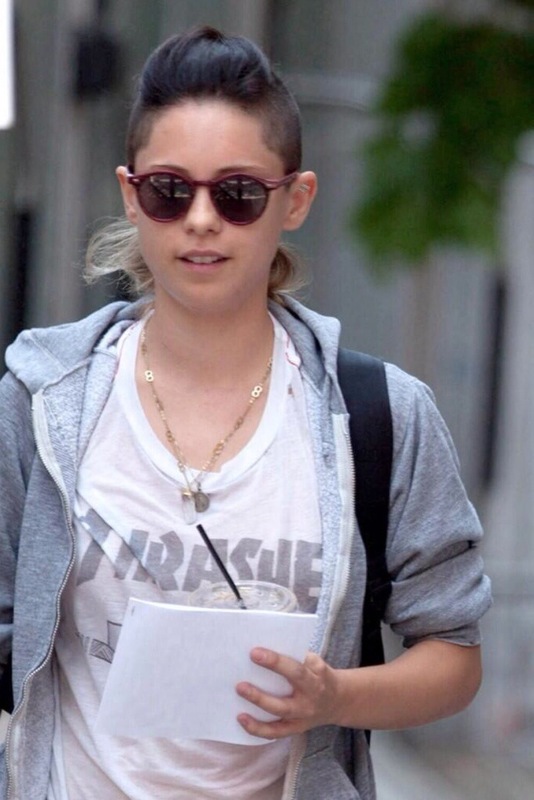 You can also see a tattoo on Lynn. 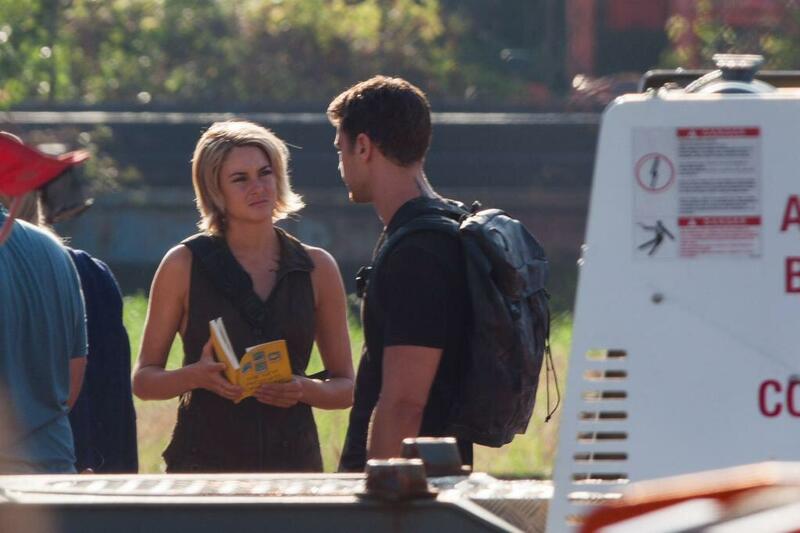 Insurgent is currently filming in Atlanta. 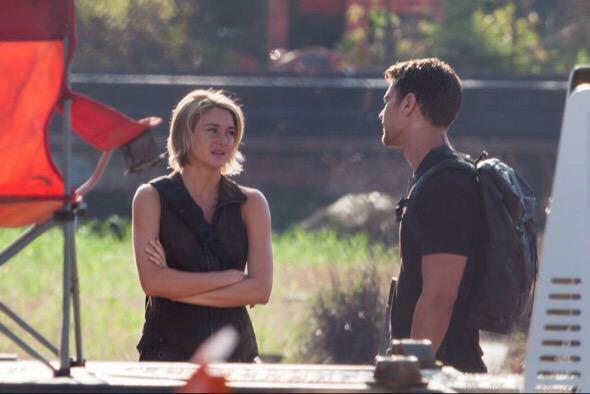 Insurgent will be in theaters on March 20, 2015. 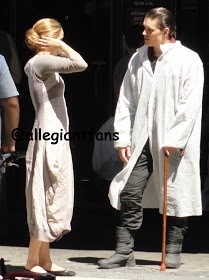 Categories: Emjay Anthony, Hector, Insurgent Movie, Insurgent News, Lynn, Rosa Salazar, Set Photos | Permalink. 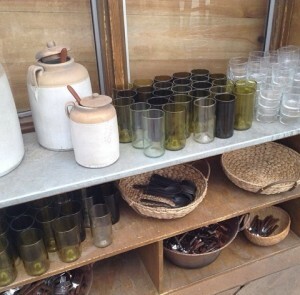 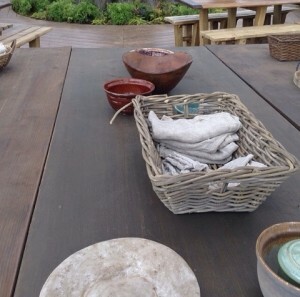 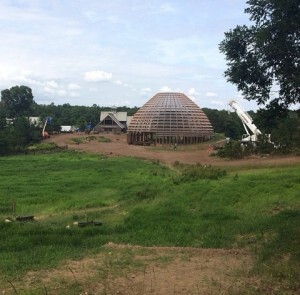 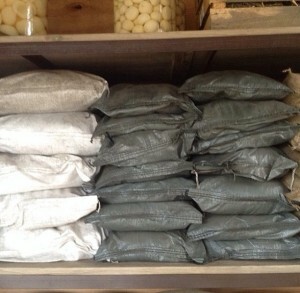 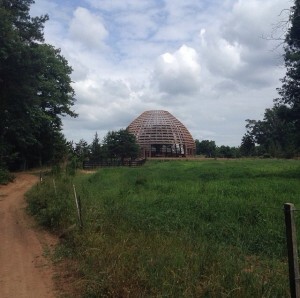 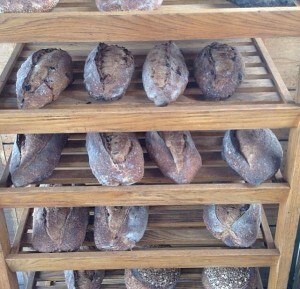 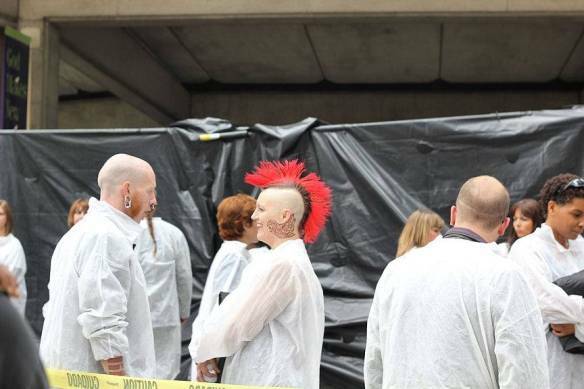 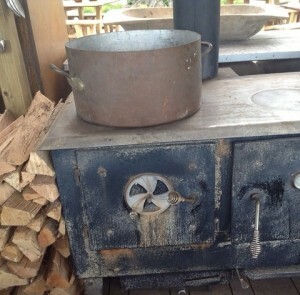 Good news Initiates: we have detailed pictures of the Insurgent set! 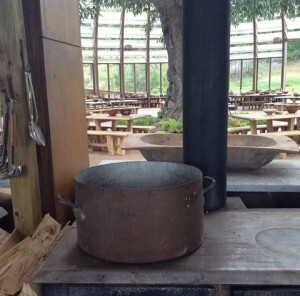 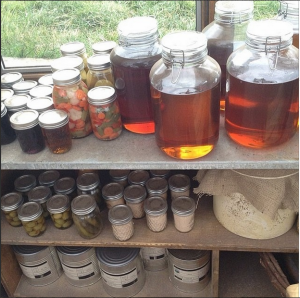 A close look at the Amity green house, their way of life, the farms and what they eat (including, yes, bread!) 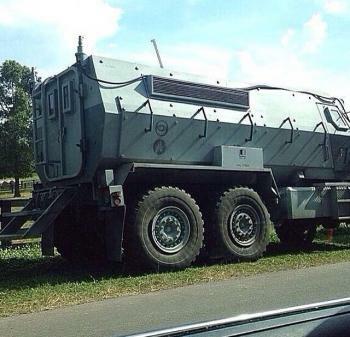 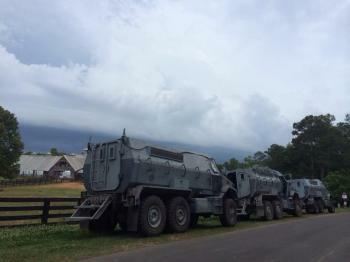 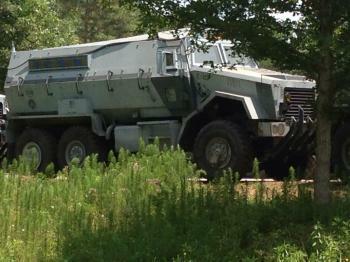 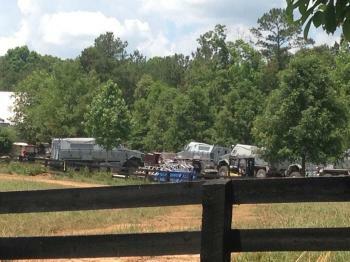 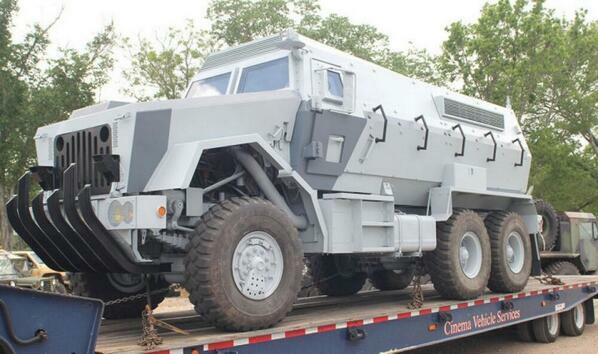 and new pics of the Dauntless vehicles we first saw a few days ago! 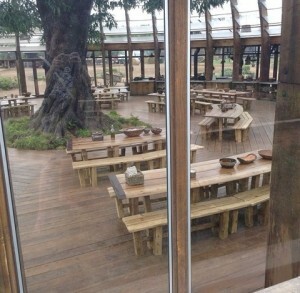 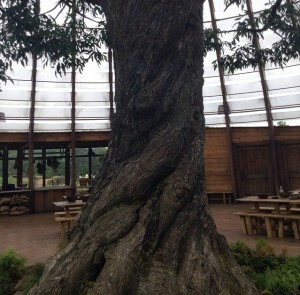 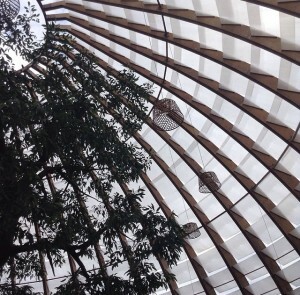 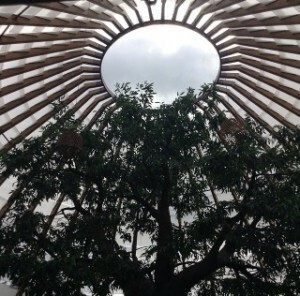 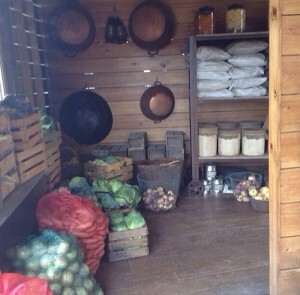 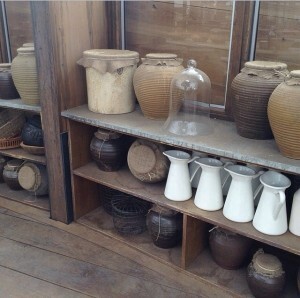 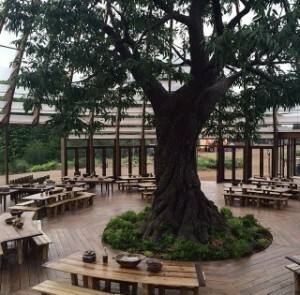 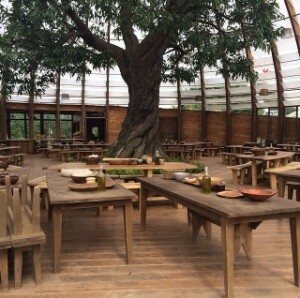 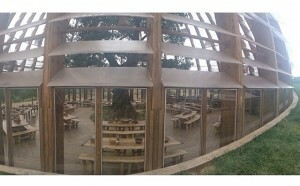 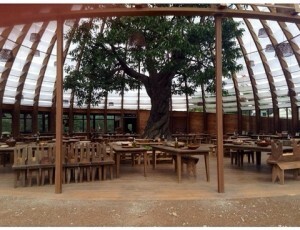 First of all here we can see Amity’s green house, it is beautifully made with a really natural vibe. 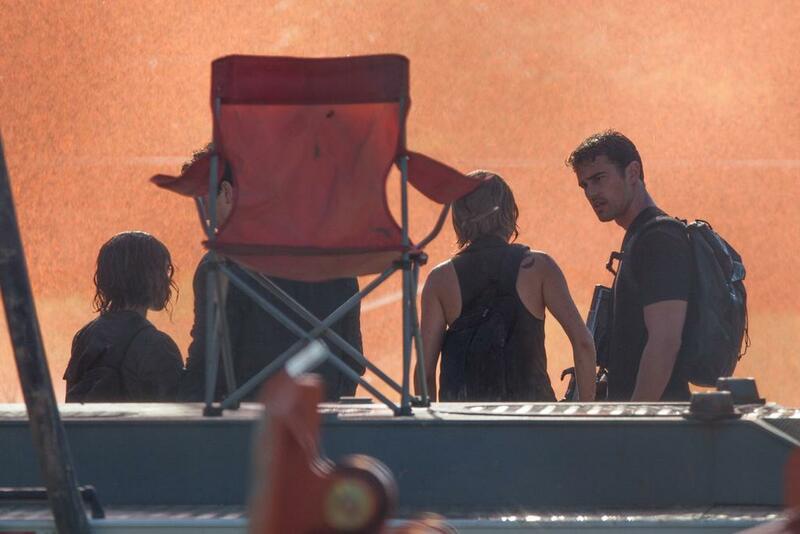 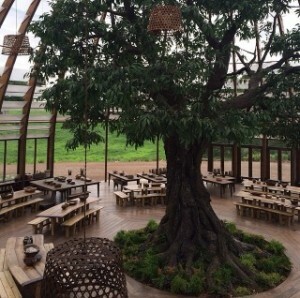 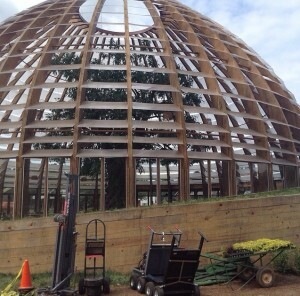 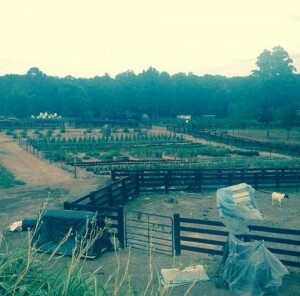 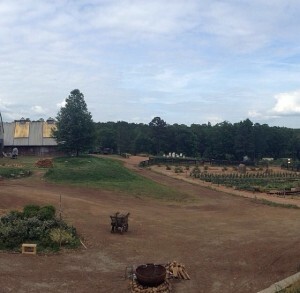 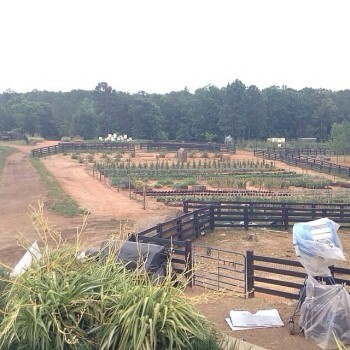 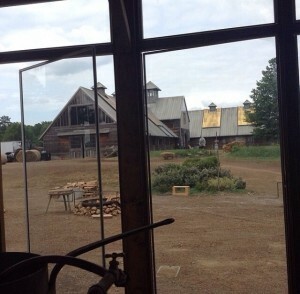 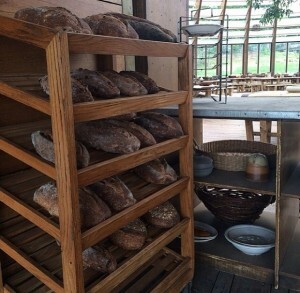 This was a small look into Insurgent set, as soon as we get more news we’ll upload, meanwhile you can share this article on twitter and follow us at @DivergentFction. 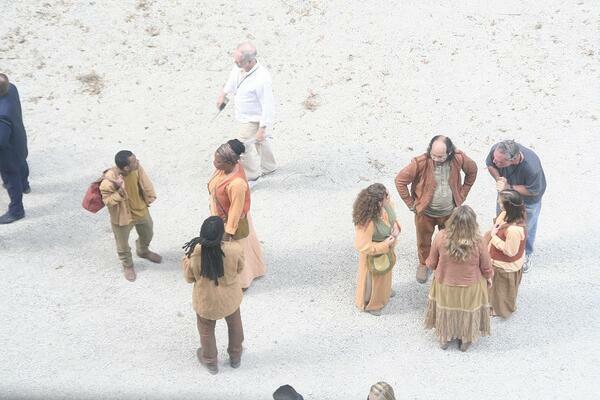 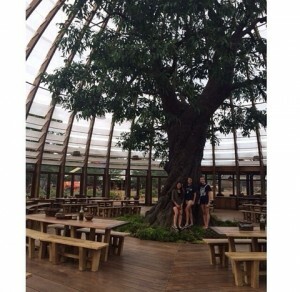 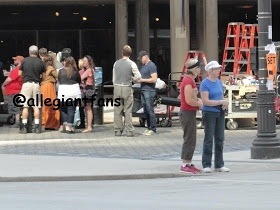 Categories: Amity, Insurgent Movie, Insurgent News, Set Photos | Tags: amity, insurgent movie, Insurgent News, set photos | Permalink. 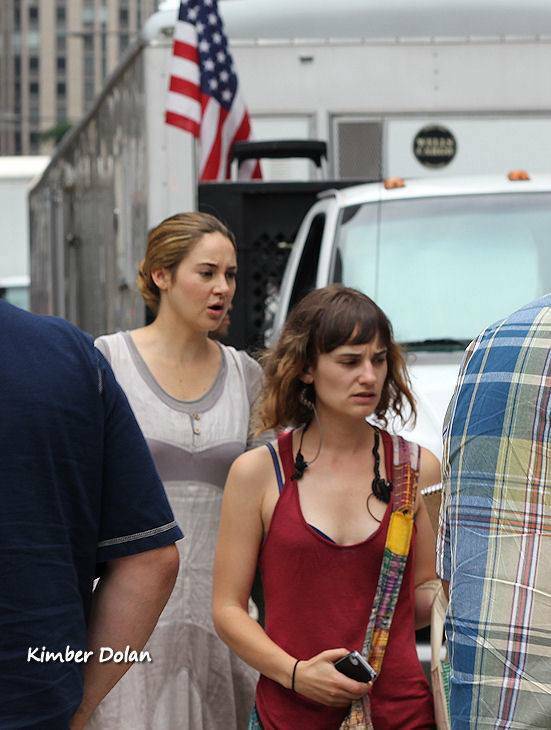 New @DIVERGENT Set Photo of Shailene Woodley and Ashley Judd! 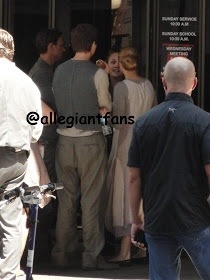 Mark S Allen of Mark at the Movies posted a never before seen photo of Shailene Woodley in and Ashley Judd. 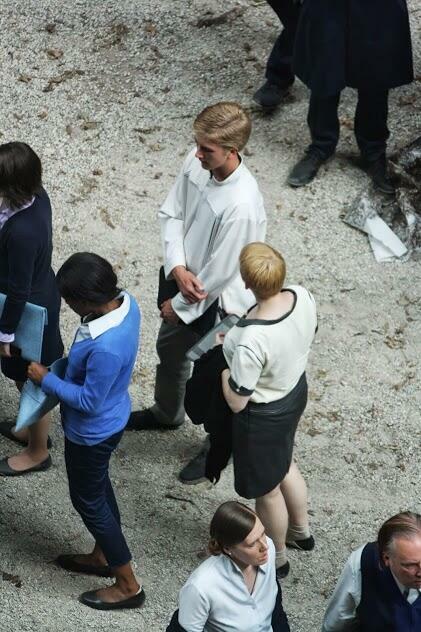 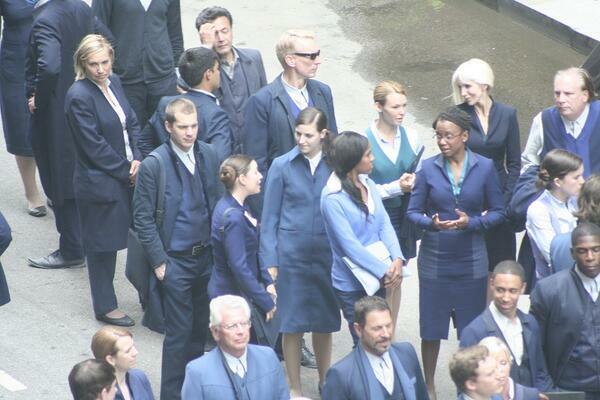 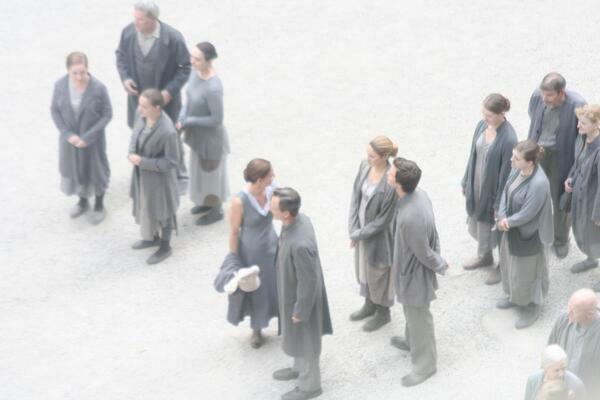 They were wearing their Dauntless and Abnegation costumes. 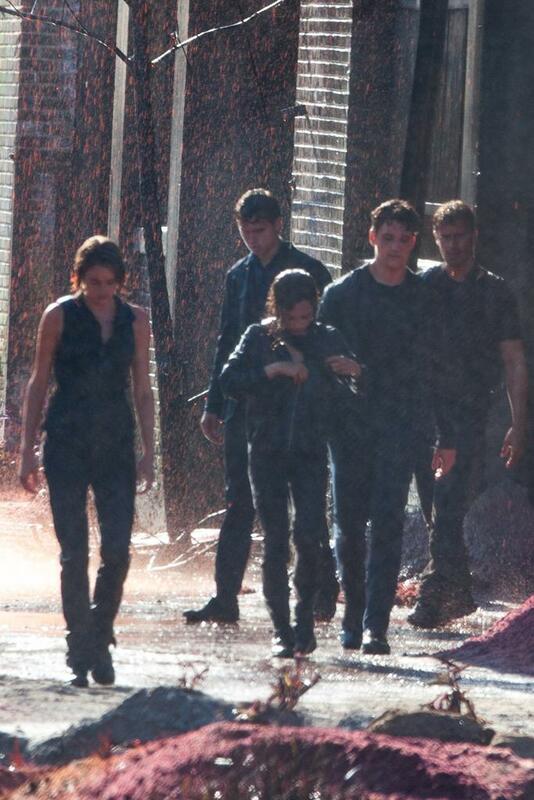 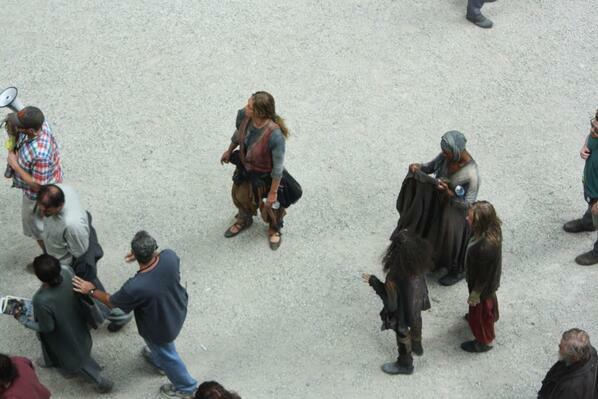 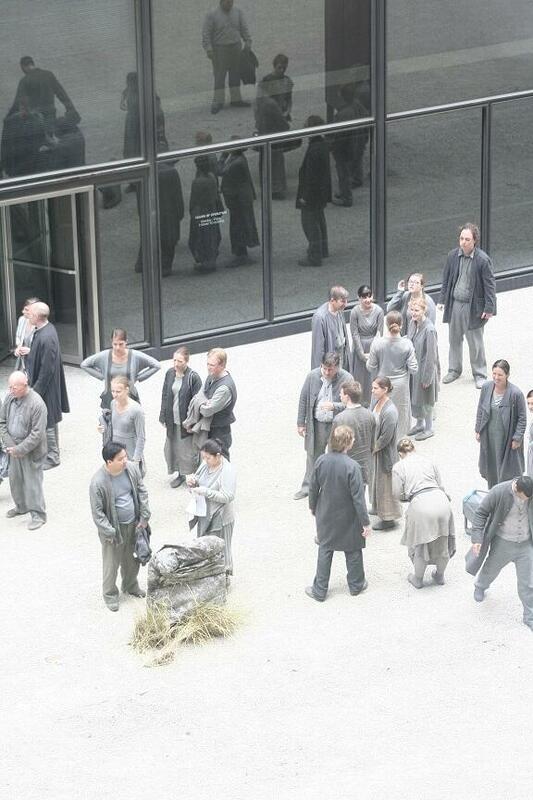 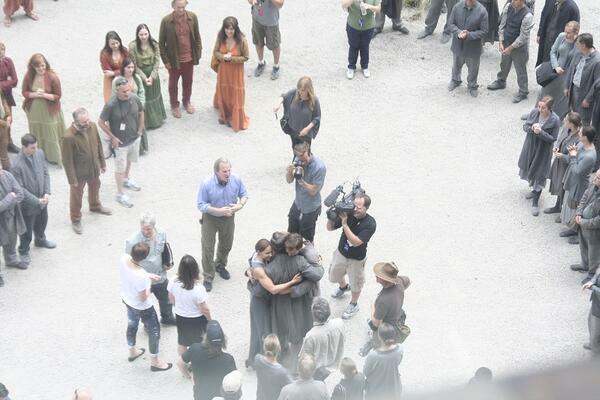 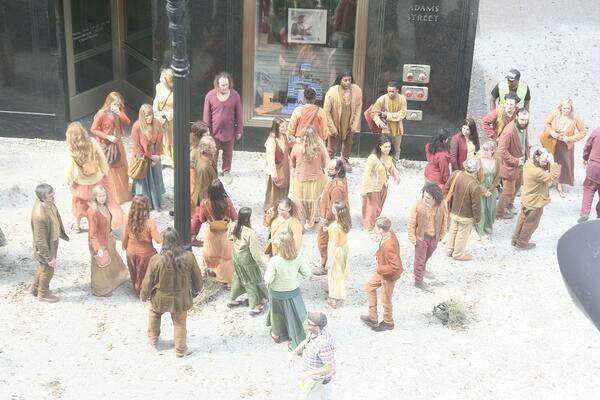 They are of course in the Abnegation set. 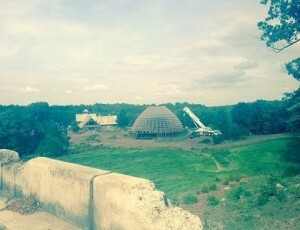 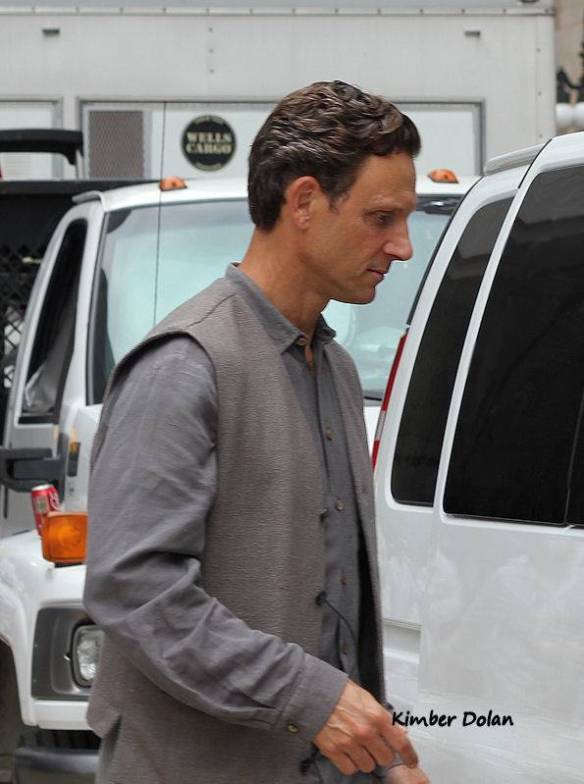 They seem to be filming one of the last scenes. 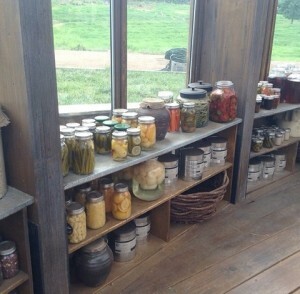 Mark let TrisandFour.com know that there will be a behind the scenes on Mark at the movies on Friday on Reelz channel. 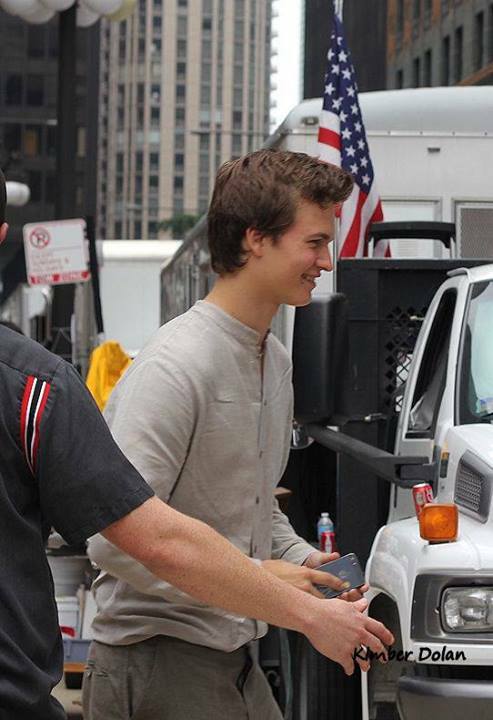 Categories: Ashley Judd, Divergent Movie, Divergent News, Set Photos, Shailene Woodley | Tags: Ashley Judd, divergent movie, Divergent news, mark at the movies, shailene woodley | Permalink. 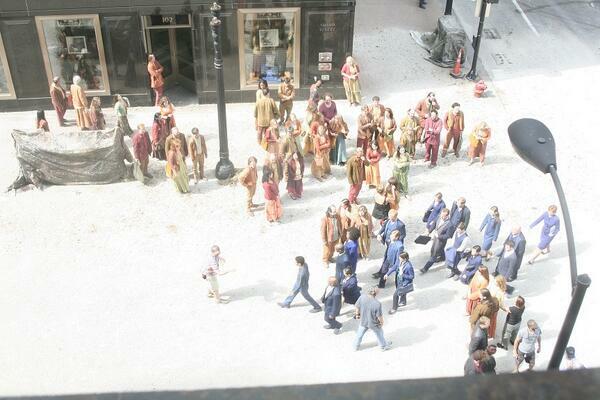 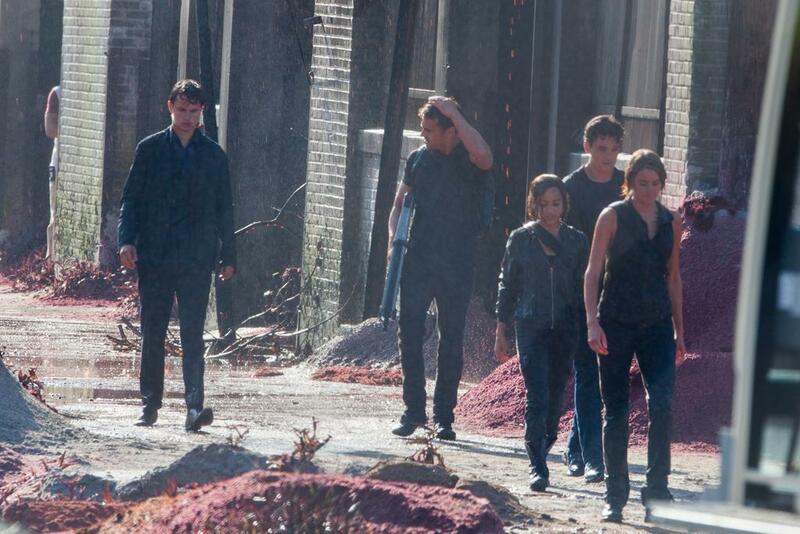 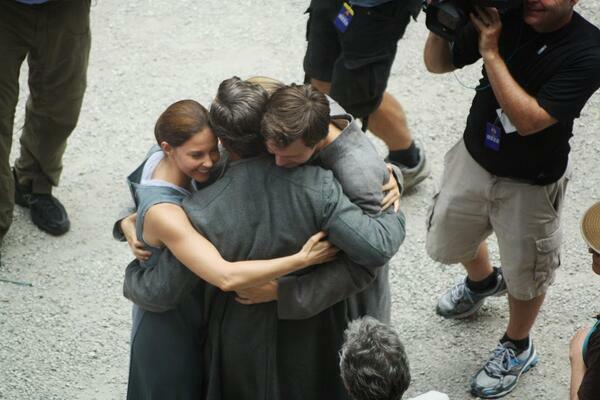 Close up ‘DIVERGENT’ set photos featuring Ansel Elgort, Tony Goldwyn, Shailene Woodley and Ashley Judd! 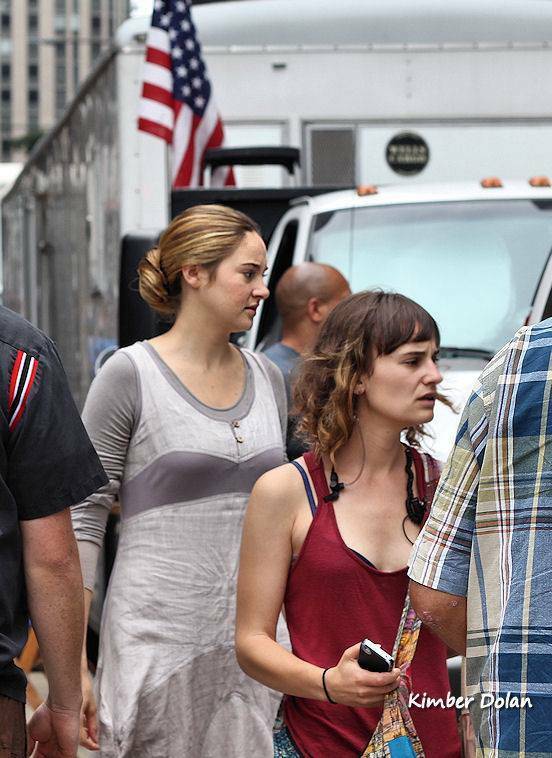 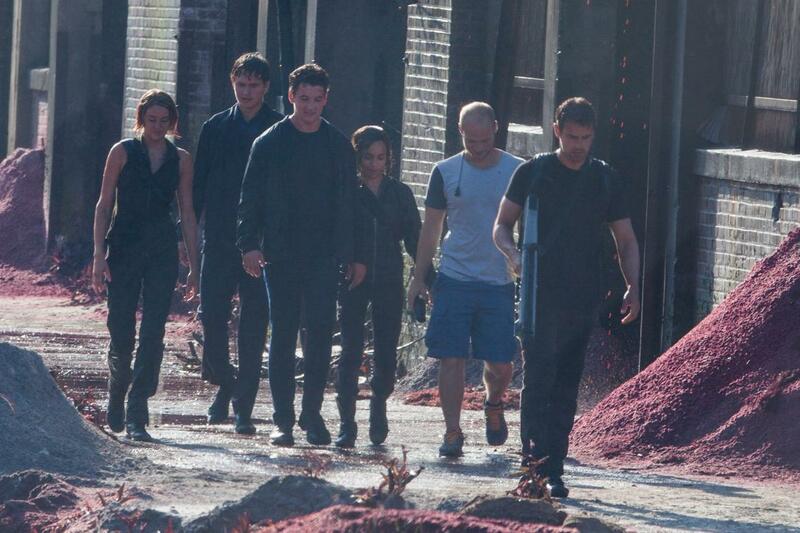 Filming for the film adaptation of Veronica Roth’s best selling Divergent is close to wrapping. 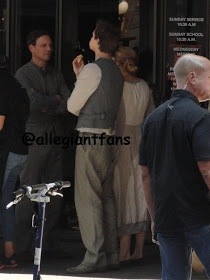 An amazing person captured there very close up photos of the Prior family Shailene Woodley(Tris Prio), Ansel Elgort(Caleb Priro), Tony Goldwyn(Andrew Prior), and Ashley Judd(Natalie Prior). 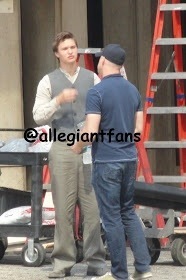 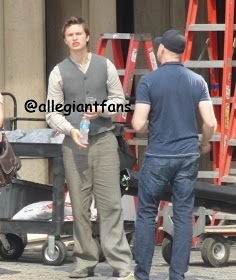 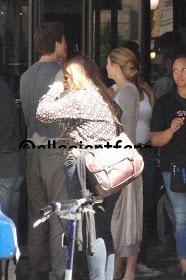 Our affiliates @AllegiantFans was also on set and snapped some photos of Ansel Elgort, Shailene Woodley, Tony Goldwyn and Ashely Judd. 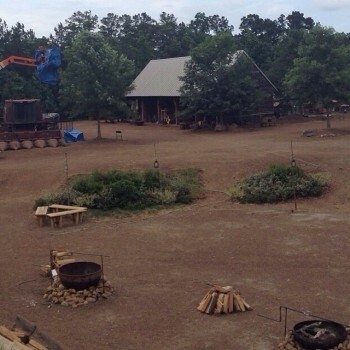 @EPotter26 captured a video of the process of the Choosing Ceremony. 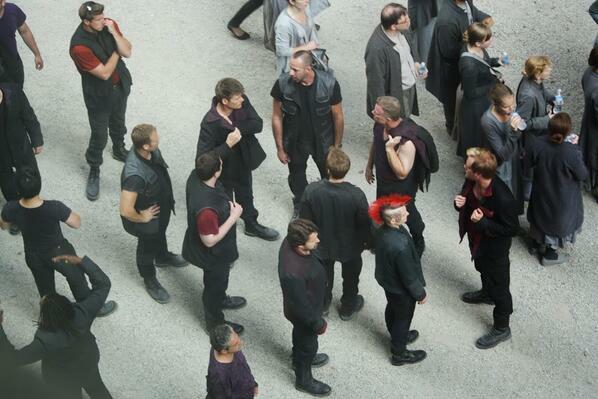 You can see the factions heading inside of the church. 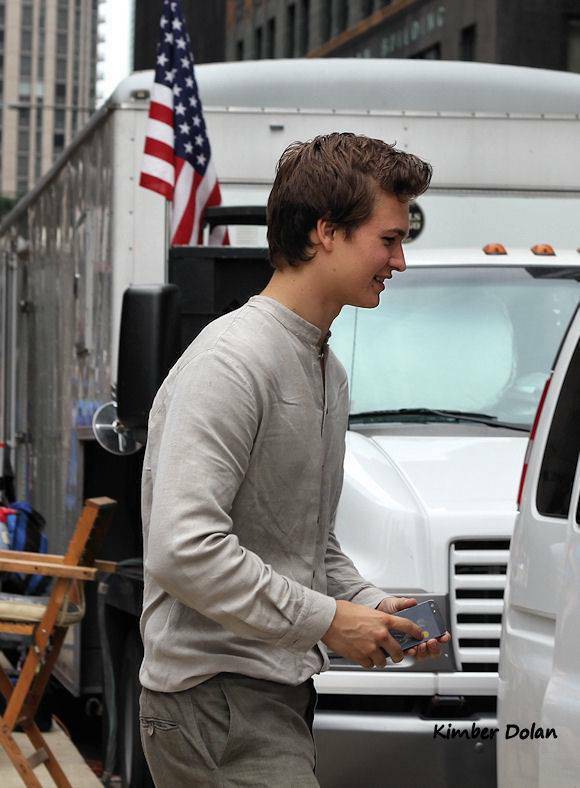 Categories: Abnegation, Amity, Ansel Elgort, Ashley Judd, Candor, Dauntless, Divergent, Divergent Movie, Erudite, on Set, Set Photos, set videos, Shailene Woodley, Tony Goldwyn | Tags: abnegation, Andrew Prior, Ansel elgort, Ashley Judd, Caleb Prior, choosing ceremony, Divergent, Natalie Prior, shailene woodley, Tony Goldwyn, tris prior | Permalink.